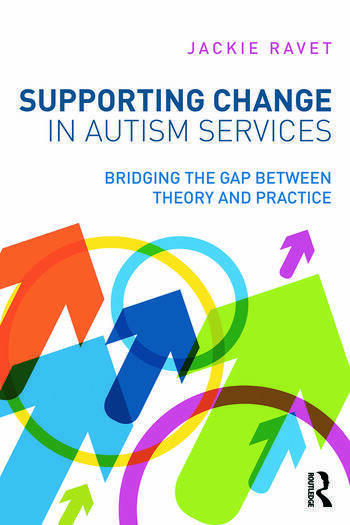 Supporting Change in Autism Services explores the theoretical and practical dimensions of improving service provision for children, young people and adults with autism. The core aim of the book is to identify and critically examine some of the key factors that either facilitate or inhibit the implementation of good autism practice at both practitioner level and workplace level. It shows practitioners and students how to successfully translate autism theory into practice across service contexts and showcases a range of practitioner case studies throughout the text in order to illustrate effective implementation. This book is essential reading for anyone interested in improving services for people with autism in the education, social care, health and voluntary sectors. Jackie Ravet is a Senior Lecturer and Director of the Austism & Learning Masters Programme at the University of Aberdeen, UK.